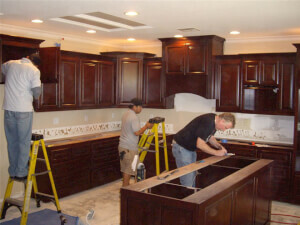 Installing new cabinets is an excellent investment to improve the overall look and value of your home. Get in touch with a local contractor for a FREE quote here. Keep your cabinets looking new and attractive. 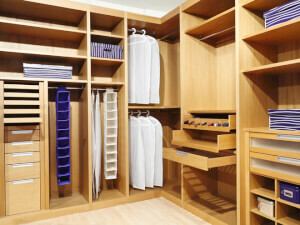 Find out how much you can expect to pay for this service and get a free cabinet repair estimate. 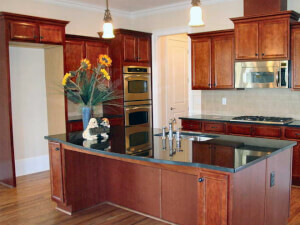 Refacing your cabinets? It may not be a simple DIY project. 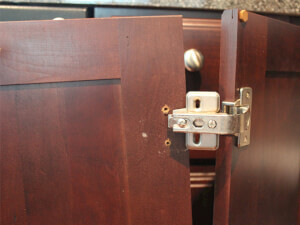 Damage to the cabinet or counter top supporting it can set you back more than you thought. 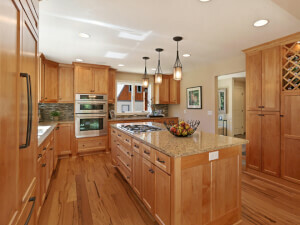 Give your home a facelift with cabinet refinishing! It will transform your kitchen or bathroom from outdated to outstanding with a new modern look! 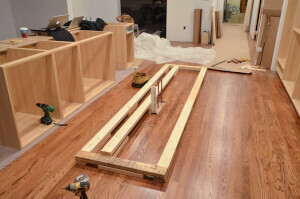 Custom cabinet builders will transform your vision into reality. Prices will vary from region to region, so be sure to get your accurate localized price estimate. If you are considering of some new cabinets, find the cost to install cabinets with a FREE, no obligation estimate right here, right now!